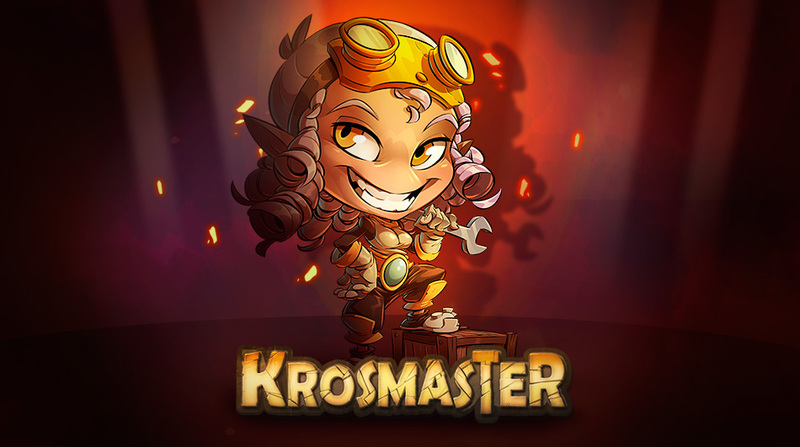 Krosmaster Online Beta launch - Maj - News - Krosmaster - Become the Master of the Krosmoz! Your feedback is very important for us. 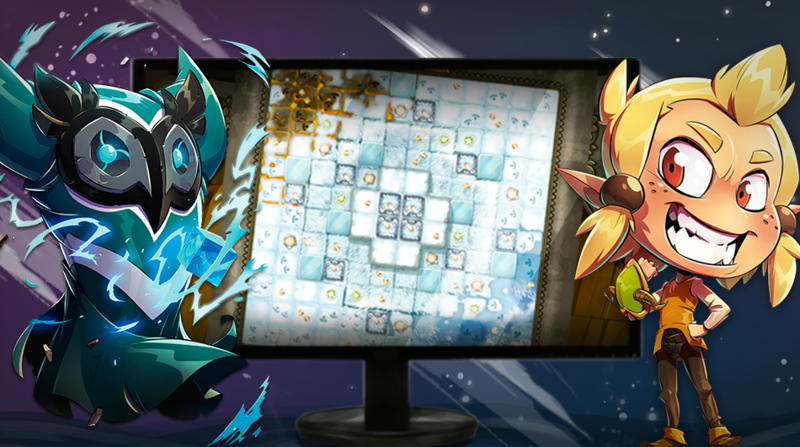 We have created three topics in the online section of the forums: the first one for technical issues, a second one for gameplay bugs (if a Krosmaster or spell doesn’t function like it should), and a third one for general discussion. Please focus your feedback into these 3 topics so we can easily browse them. 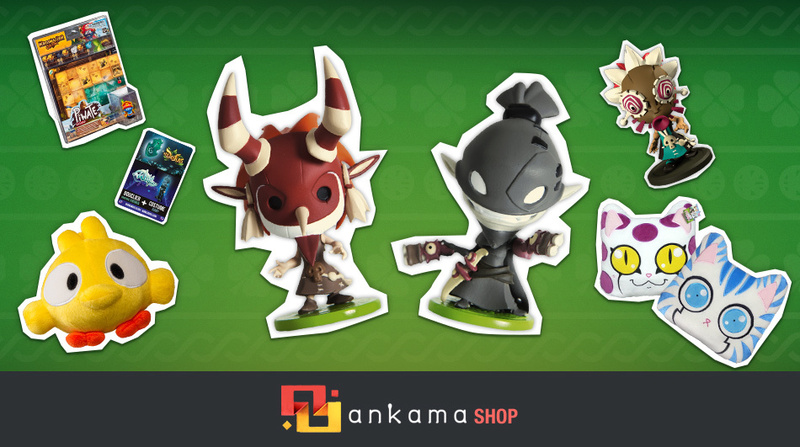 If new patches or corrections are added to the beta, we will keep you updated here directly. Thanks in advance for your help!